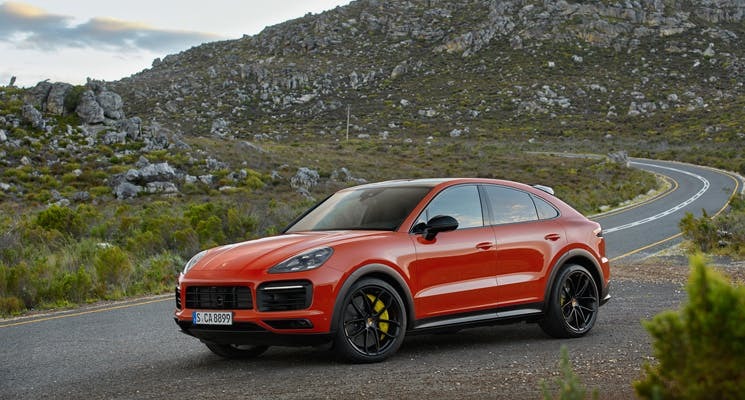 Here’s Everything You Need to Know About the All-New Porsche Cayenne Coupe! 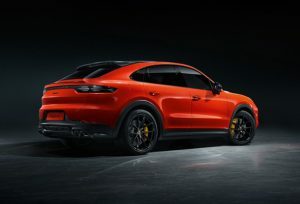 Porsche has done it again with the all-new Cayenne Coupe! Styled as a four door coupe, this new addition to the Porsche lineup is expected to be as remarkable as its predecessors with much more in terms of style. 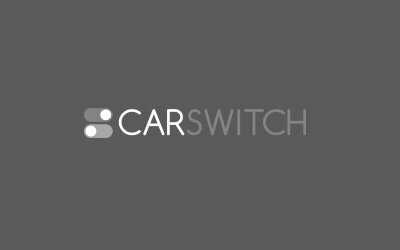 CarSwitch.com, an online marketplace for certified used cars Dubai, gives you the details. Competing with the likes of Bmw X6, Mercedes GLE class and Audi A8, this Cayenne is a sporty alternative to the regular SUV. This latest version of Cayenne is sleeker, sportier and definitely a great drivers car just like its siblings. This new car gets a standard panoramic roof with an optional carbon fibre roof. Moreover, the Cayenne Coupe has a more sloping roofline than the regular Cayenne. As a result it has a shallower windscreen and A-pillars. Two different spoilers are seen on the rear now to compliment the curved roof and refreshed front. These spoilers not only add to the appeal of the car but also enhance the down-force. This new version of Cayenne is available with two engine options. The base engine is the 3.0L six cylinder turbocharged which churns out 335 hp and 450 Nm torque. It can go from 0-60 mph in 5.9 seconds with the Sports Chrono Package. The top spec trim will have a 4.0L twin-turbo V7 under the hood with 541 hp and 567 Nm of torque. With this engine, it will go from 0 to 60 mph in just 3.9 seconds while topping off at 177 mph. This coupe-style SUV is as sporty on the inside as it is on the outside. 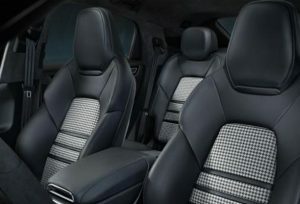 It has eight-way power seats as standard with optional comfort rear seats. Even more, you can choose between two bucket seats or a three-seat bench at the back. Although the cargo space is slightly lesser than the Cayenne SUV as it had to let go of some practicality to make space for style. Additionally, it comes with Porsche Active Suspension Management (PASM) and 20 inch wheels. This handsome Cayenne Coupe will not be available in used cars Dubai till the end of this year. Though, we are looking forward to it along with other gazillion fans of Porsche. Meanwhile, if you are looking to buy or sell a car, visit CarSwitch.com and find your dream car! Buying a car is single-handedly one of the biggest financial decisions you will ever have to. Do you know what is one of the most effective measures for reducing accidents? RTA and. 5 Driving Tips to Keep You Safe in Dubai! You are driving and your car starts to hit a slide, vroom! What do you do?.